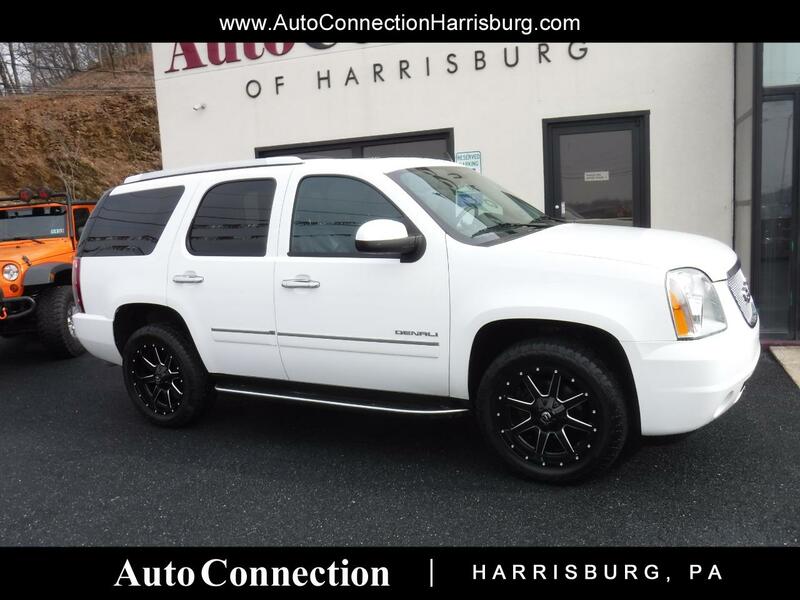 2014 GMC Yukon Denali with a clean Carfax history report! Leather, navigation, power sunroof, back up camera, power heated and cooled seats, rear dvd entertainment, and 20 inch Fuel wheels! Call 717.564.7200 to set up your appointment today!